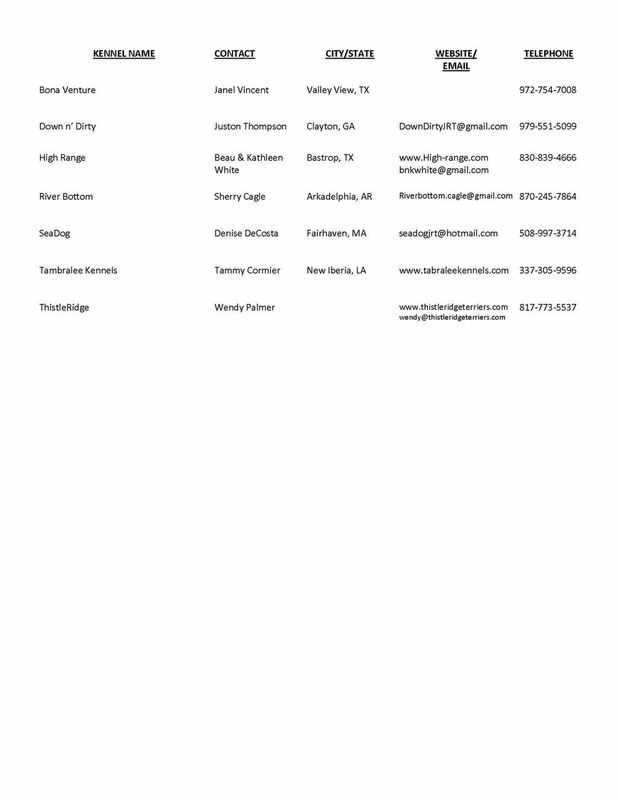 The Gulf Coast Jack Russell Terrier Network is an affiliate of the Jack Russell Terrier Club Of America, Inc. We support the JRTCA's Breeders Code Of Ethics (BCOE), and we only list those breeder's names/kennels whose breeding stock are registered with the JRTCA and who have confirmed with us that they have signed the JRTCA's BCOE. That is the extent of our involvement with any breeder listed. 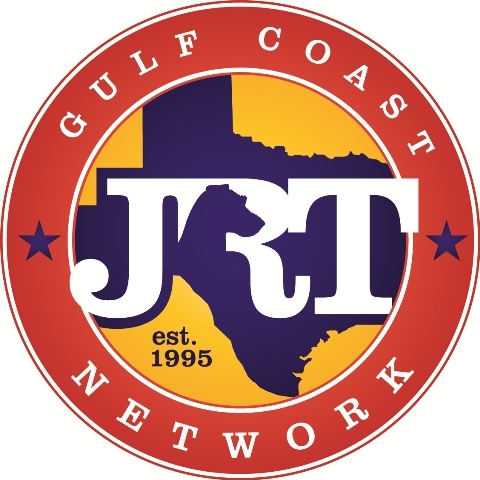 Please read the JRTCA's statement below; it pertains to the Gulf Coast JRT Network as well. The JRTCA does not endorse the breeders listed, or the quality of their terriers outside of the requirements stated in the JRTCA Code of Ethics. The JRTCA provides confirmation that the breeding stock listed is registered with the JRTCA and that the breeders listed have agreed to adhere to the JRTCA Code of Ethics. IMPORTANT: Neither the GCJRTN or the JRTCA become involved in financial or contractual disputes between buyer and seller. It is the responsibility of the buyer to get all guarantees and details of purchase in writing at the time of purchase.